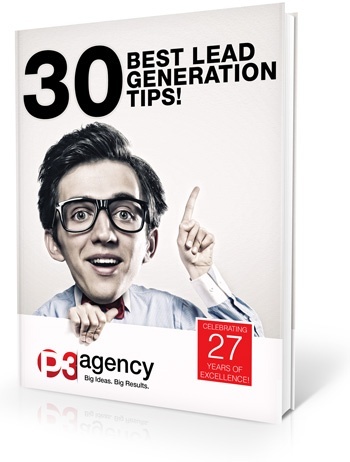 30 BEST Lead Generation Tips! Lead Generation is a marketer's single most important objective. Yet, only 1 in 10 marketers say their lead generation efforts are highly efficient and effective.